When using the "Start menu > All Programs" then you will notice that there is a delay of the menu displaying. Start button > Run > Regedit. Click here to learn how to edit registry file. 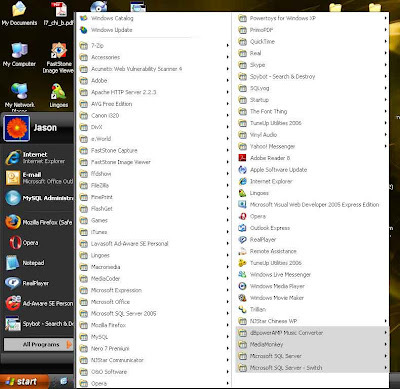 Select on the Desktop folder. Select MenuShowDelay from the list on the right panel. Change the value to a lower value (the smaller value means the faster Menu display response, changing this value to zero, and you will see the different).